The Division 2 - Operation Dark Hours has been postponed! We have all the details for the new start date of the first raid! 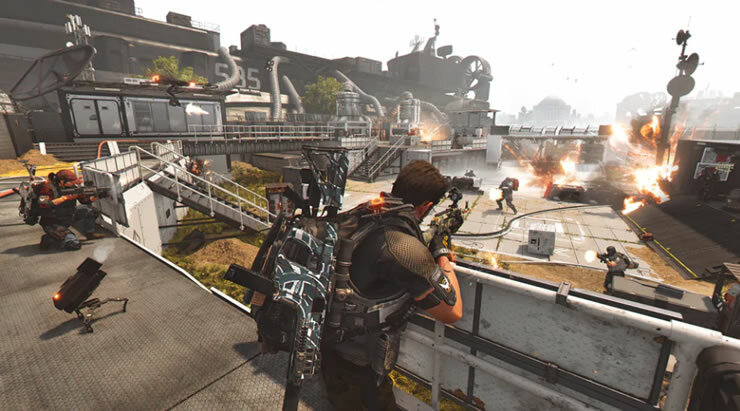 The Division 2 - Patch 2.1 including patch notes announced. We have all the details. 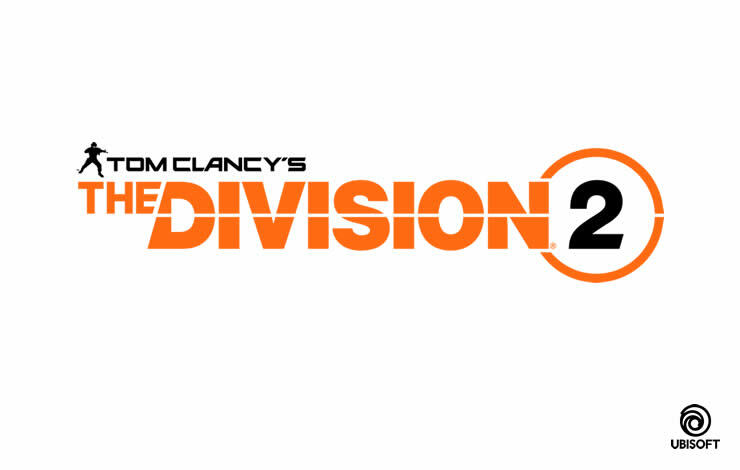 The Division 2 - The daily and weekly projects are currently disabled. We have all the news about the problems on April 7th. 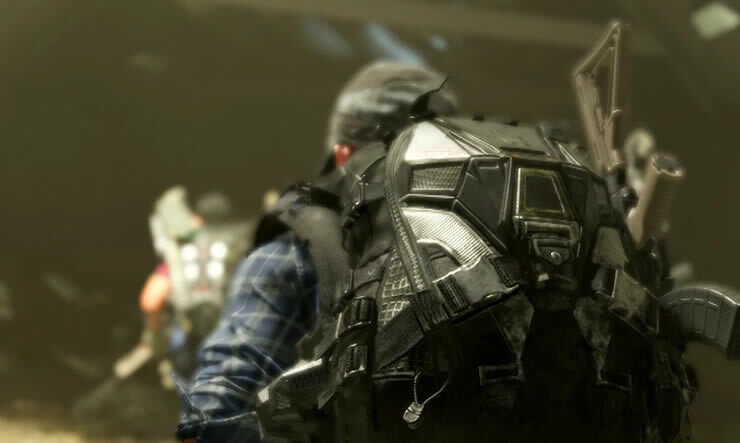 The Division 2 server status for April 2 - maintenance announced. We have all the details for downtime. 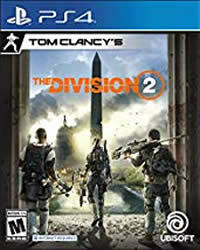 The Division 2 sound problem bothers the whole PS4! We have the solution to the sound problem.